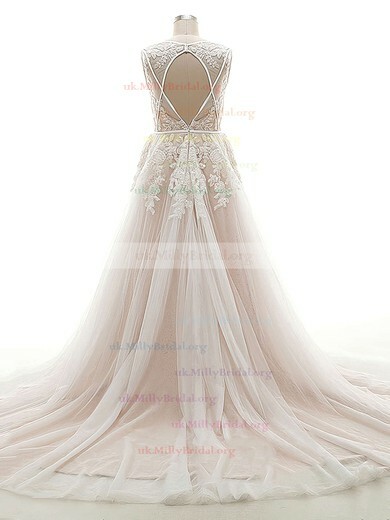 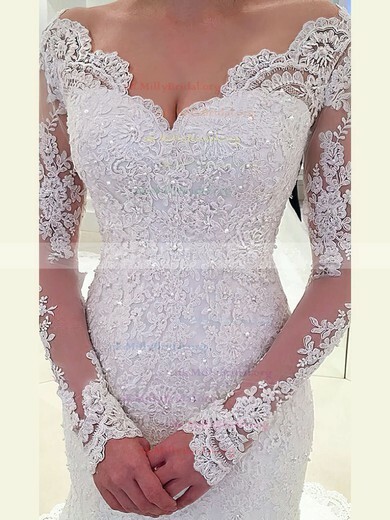 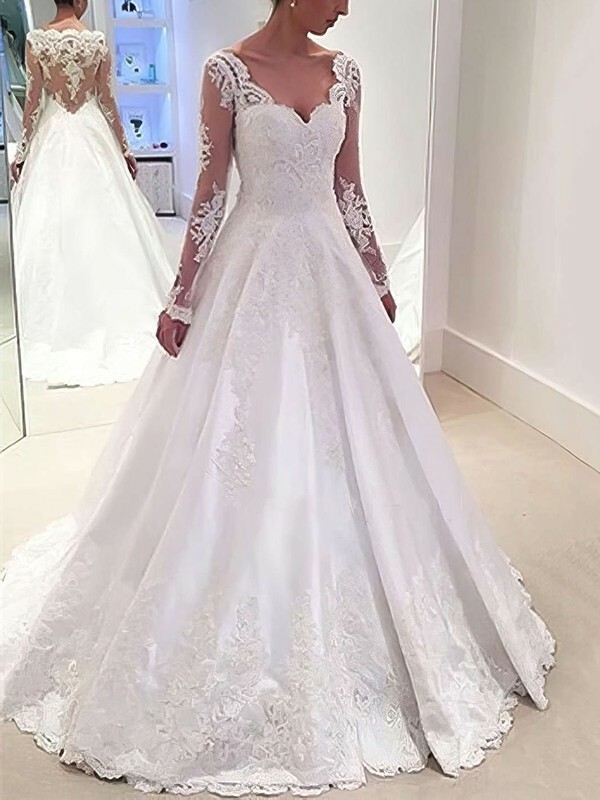 Buy affordable wedding dresses UK? 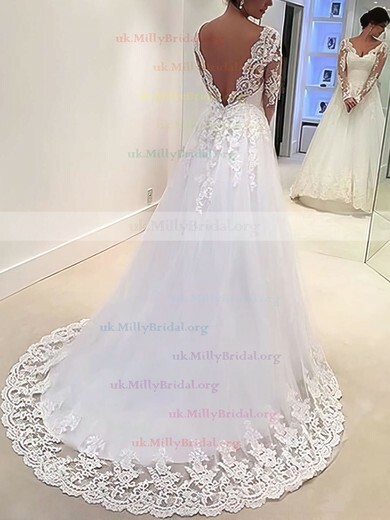 uk.millybridal.org is your top choice. 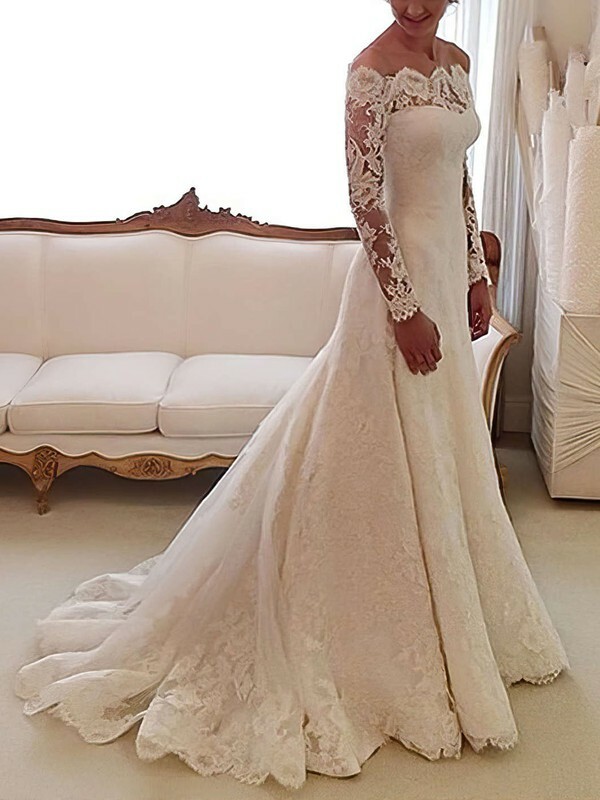 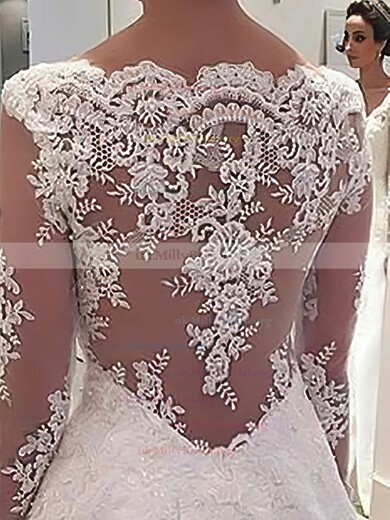 Thanks to their innovative bridal designs, intricate details, luxurious fabrics and affordable designs, uk.millybridal.org has quickly become a popular online shop in the UK Bridal Industry. 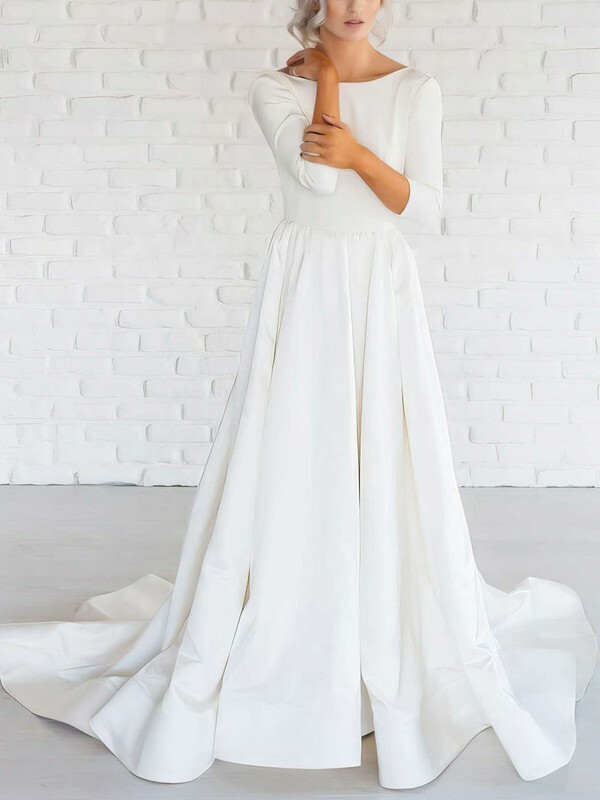 The newly released bridal gowns collection features soft tulles, detailed backs and sleek silhouettes. 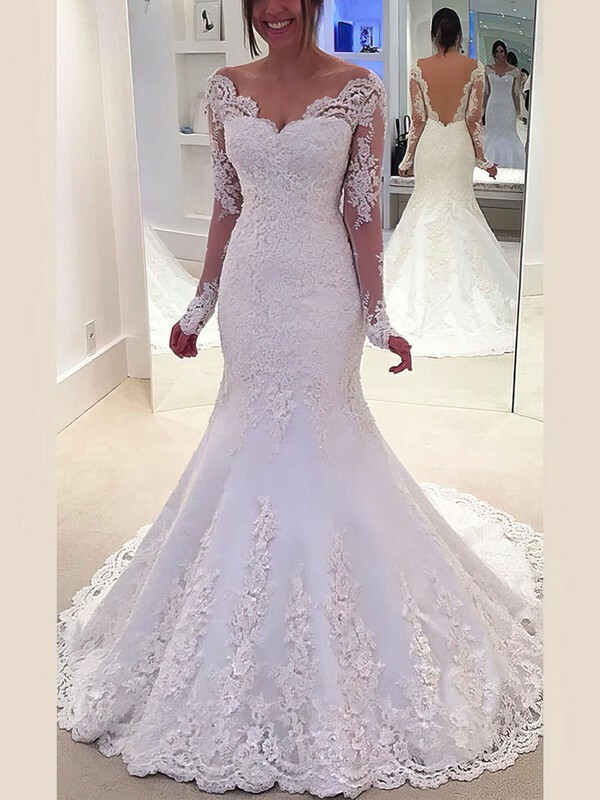 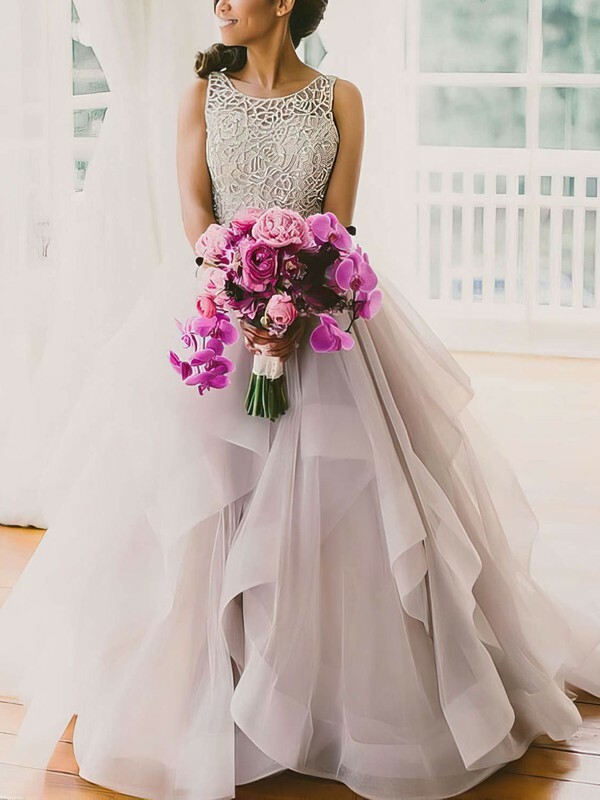 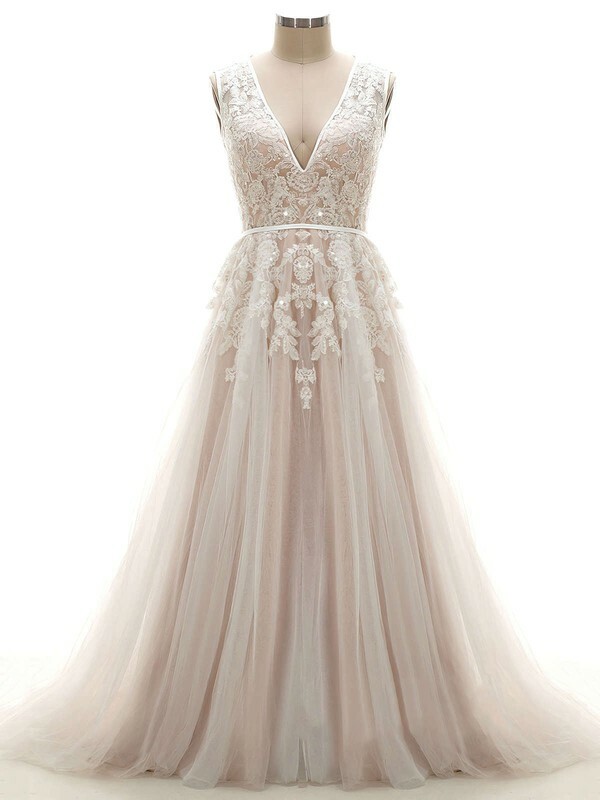 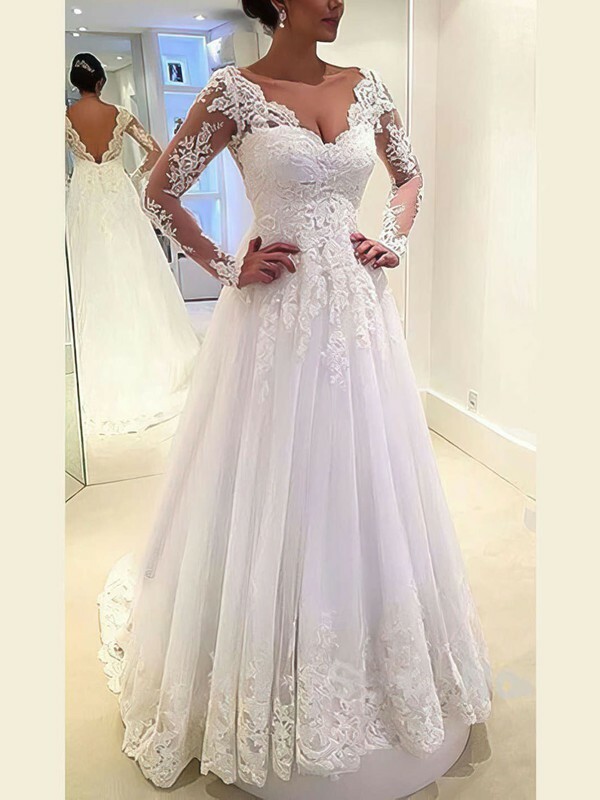 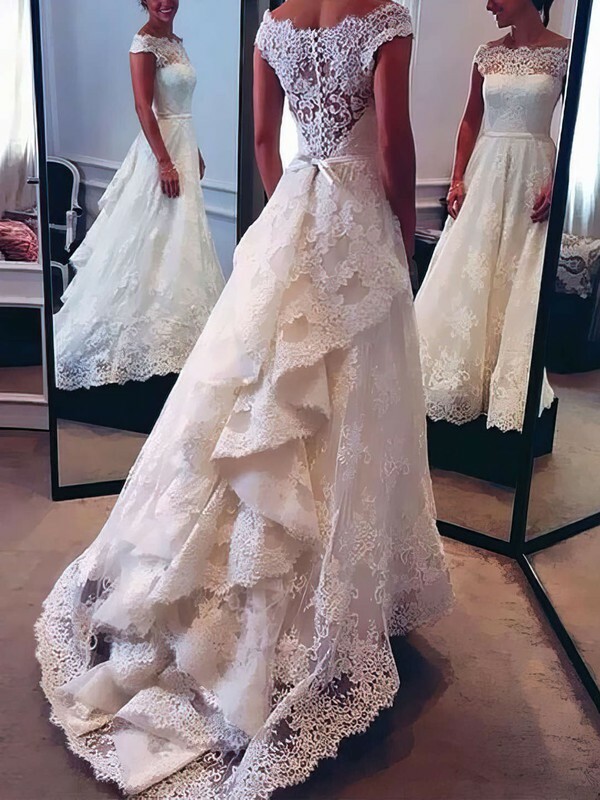 uk.millybridal.org has a wide range of wedding dresses, bridesmaid dresses, mother of the bridesmaid dresses, flower girl dresses, and even wedding accessories.